Kudos to the McLean County Chamber of Commerce on the recent opening of its shared workspace called BN Sharespace. The demand for co-working spaces is growing, as more people work remotely and hold nontraditional jobs. 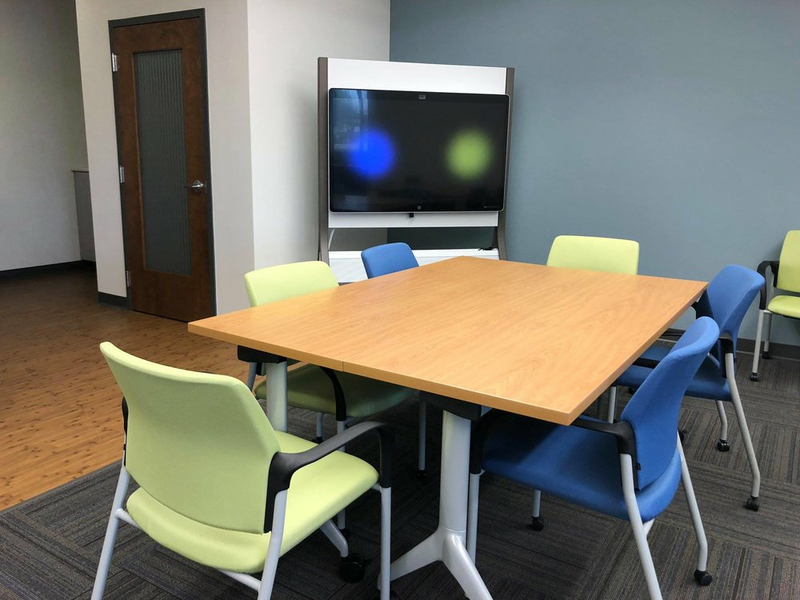 When office space next door to the Chamber became available, Charlie Moore, president and CEO of the Chamber, saw an opportunity to utilize it as a shared space work environment. Scott Heape, Chamber Manager of Finance and Operations, said that he is not aware of any other Chamber sponsored and managed spaces of this type in central Illinois, but there are several privately owned spaces in Peoria and Champaign. The Chamber is one of the few organizations to offer shared workspace to people externally, said Mr. Heape. 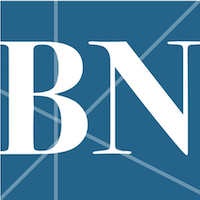 The Chamber is running a “soft opening” of BN Sharespace through May 18 during their business hours, Monday-Friday from 8:30 am to 5:00 pm. On May 21st, the space will be open to members with rates based on their membership plan. Notably, the Sharespace will also be available to anyone in the community without Chamber membership, including those visiting the community. Usage for nonmembers is based on a daily, monthly or 6-day access fee – whatever works best for the user. Members may use the conference room in BN Sharespace, using booking credits, or for $10 hourly after their credits have been used. The total cost of remodeling and furnishing the space, including the value of in-kind donations, was approximately $85,000. Widmer Interiors designed the office, and of Cheryl Hussain of Majestic Interior Design assisted with colors and finishes. Brock Spencer of J. Spencer Construction handled the buildout and some design work. BN Sharespace offers 1 gigabyte, 100% fiber Internet speed provided by CIRBN. The Chamber’s future long-range marketing plan includes advertising at the airport to capture those traveling into Bloomington/Normal for business and to offer them a place to work for the day that isn’t a coffee shop or hotel lobby. Other marketing efforts include social media through the Chamber’s Facebook page, Twitter feed, and website.